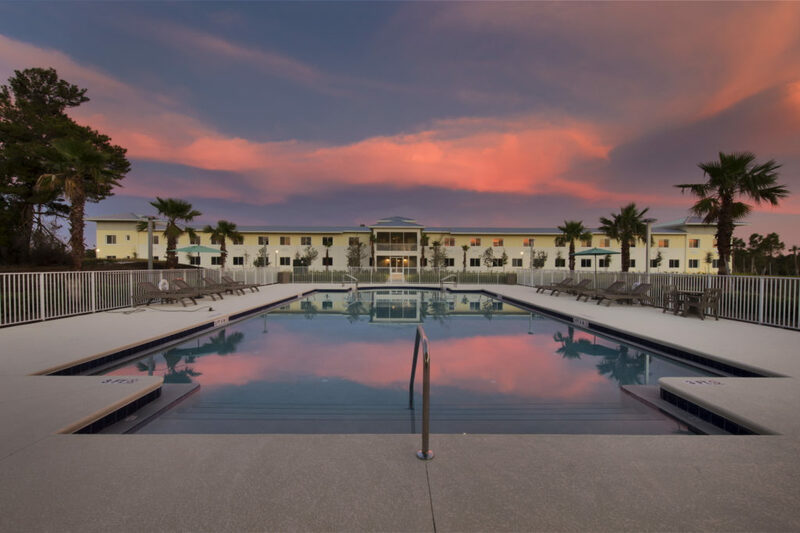 The Cabana at Jensen Dunes – an innovative community offering quality, affordable assisted living and memory support – is hosting its One-Year Anniversary Open House on Wednesday, July 26, from 2 p.m. – 6 p.m. Visitors are invited to enjoy a complimentary buffet, with ornate ice sculptures decorating the tables. The event, which is open to the public, will feature an array of live music including steel drums from The PANama Hats, and oldies by Ron Finn and Lauren Santon. The Cabana at Jensen Dunes is located at 1537 N.E. Cedar Street in Jensen Beach. Turn left when you have reached the end of N.E. Cedar Street.